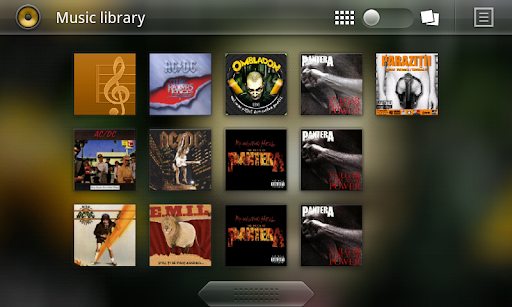 JaJsemMatty user posted the Android 3.0 music player (currently in beta) .apk on the xda-developers forum so you can install it on any Android device (it may not work on any device though, I'm not sure). I've tested the application on my HTC Desie HD (currently running Android 2.2.1) and it worked pretty good. 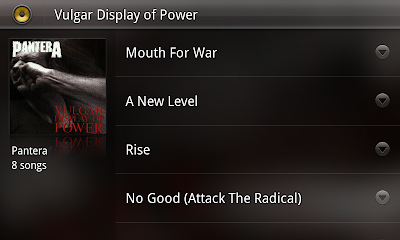 Unfortunately there are some missing features like "add to playlist" and the equalizer - but these are expected in a beta release. Installing the application will also install an app called "JumperTest" which seems aimed at letting you stream music from your computer or from the cloud to your Android device. However, this is not working yet. 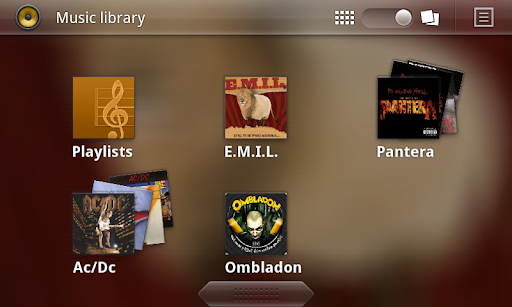 Until then, you can stream music to your Android device from your computer using MPDroid. 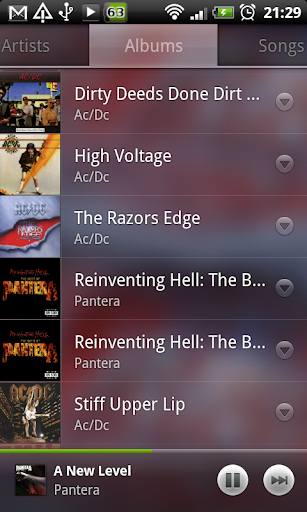 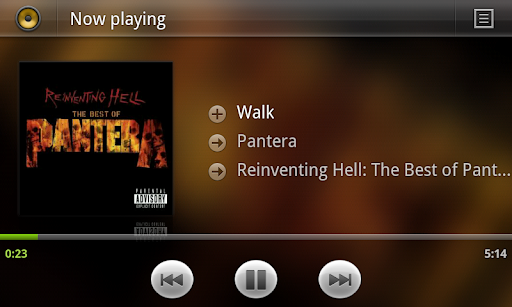 Remember, the Android 3.0 music player is currently in beta so use it at your own risk!